Skelecs: Part 4 – A steal of steel! Aren’t I punny? No! After the other days disaster of finding out my main section of steel was too large to encompass the hub motor shaft, I set out looking for some suitable steel. 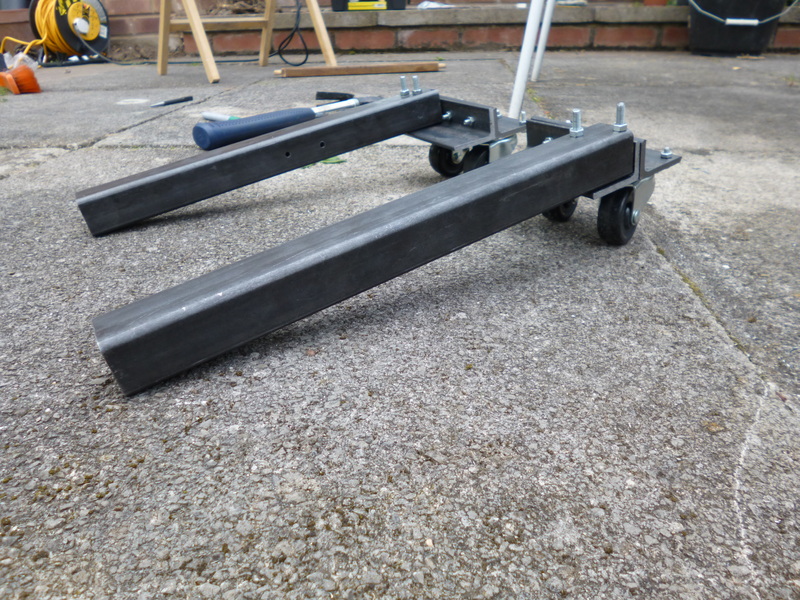 I originally decided on using 20x10mm box section but after a bit of research, it turns out that I could only really find it with 1.5mm thick wall which I feel is way too thin to support a whole me, along with the torque of the hub motor. I also needed something that I could pick up locally within my timeframe (tomorrow…) so after checking Wickes and B&Q with no luck, I decided to look for dedicated steel stockholders local to me. I found three that seemed suitable, one pretty close (~6 miles), and the other two a bit further out (~12 miles). Fortunately, I could grab a lift off my grandad for the first but he had other stuff he was doing today so could only take me to the first one. Even more unfortunate that they didn’t stock a massive selection of profile steel, boo! After begging my mate for a lift, he took me to the first of the other two steel stockers. What initially looked like an intense collection of oily hench men and welding equipment, actually turned out to have quite a nice reception with a helpful female receptionist. 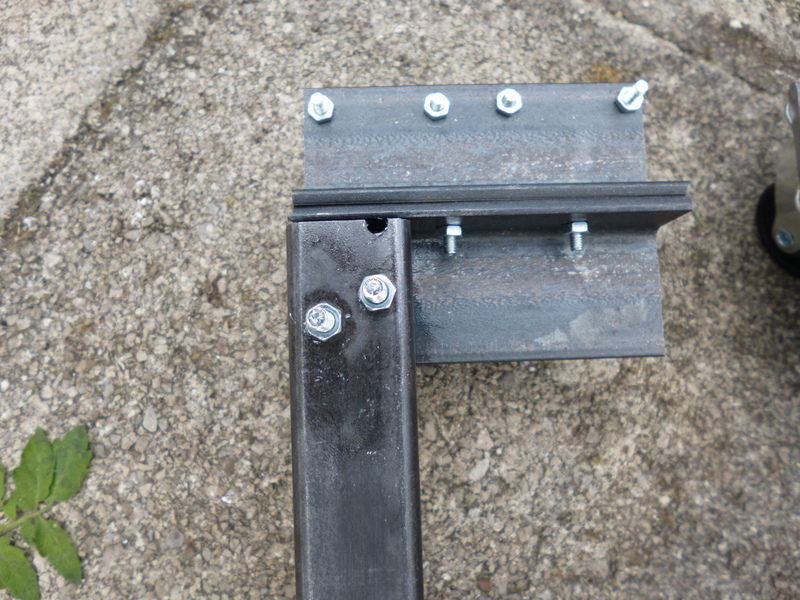 By now, I’d already decided I’d have better luck looking for 20x10mm flat bar as opposed to box section. The lady said they normally stock this but unfortunately today, they didn’t have any in! Boo part two. Finally, we hit up another steel stockholder about 5-10 minutes up the road. Well! Apart from the business owner/employee thinking me and my mate were there to either rob the place or sell them some shoddy homegrown steel, he sorted my query pretty fast! 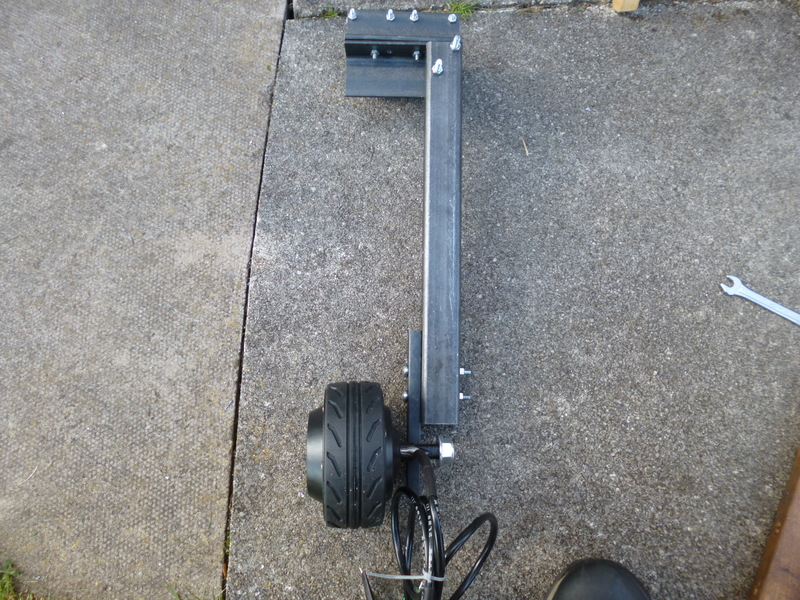 I asked him for the flat bar, he said they had it in stock and it would cost me £18 which he followed with “…for 6m”. Well I really didn’t want anywhere near 6m, I wanted 0.2m to be exact but I already knew they weren’t going to be willing to sell me offcuts so I settled on 6m of 20x10mm flat bar. 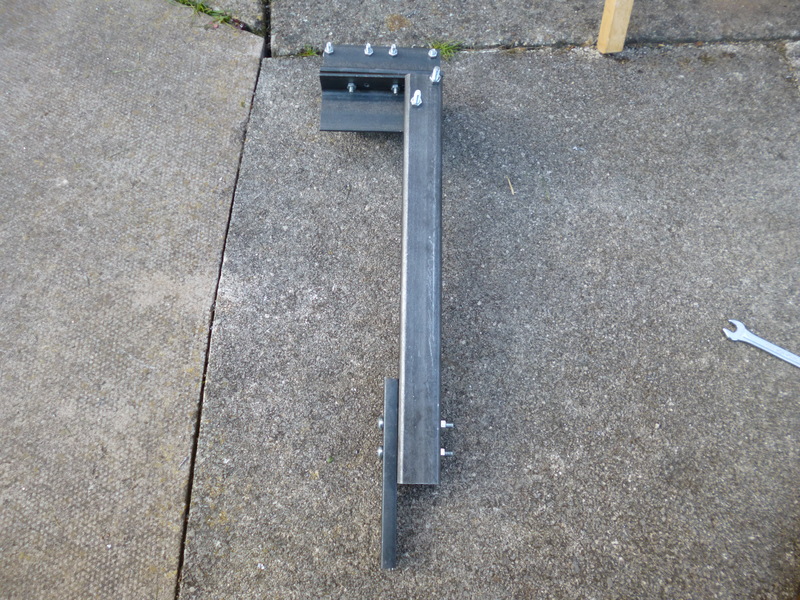 Anybody need some flat bar in the UK…? Probably not even worth the postage! After purchasing the flat bar, we had to wait for a shop worker to come and sort my order out. A really friendly chap to be honest, he kept insisting that he was only a driver, not a shop worker – instilling confidence, as ever. Regardless, he seemed to know how to set up the circular saw with an unbelievably menacing looking blade and started to cut the steel. I had actually asked him if he’d be able to cut me part of the steel into two 100mm pieces, then the rest to just fit into the car. To my surprise, even though he was working past his finish hours, he was willing! What didn’t strike me or my friend at this point was that he has interpreted my 10cm as 10″. Great. I now had 2x 10″ pieces of 20x10mm flatbar, and loads of offcuts of random size so it’d fit in the car; to cut a long story short, the circular saw broke and he had to cut the rest of the flat bar with (what I’m assuming was) an oxyacetylene torch. Up to now however, the skelecs are looking pretty good! Unfortunately, my mechanical inabilty strikes again with me drilling one of the holes a bit far off, asking for a re-drill on the left skelec. So! Tomorrow, my mums partner is coming to collect my steel flat bar and cut me the DD holes! I’ve already drilled the 20mm and 40mm holes (obviously, in pure wonky harris fashion). Addition of the new extender!